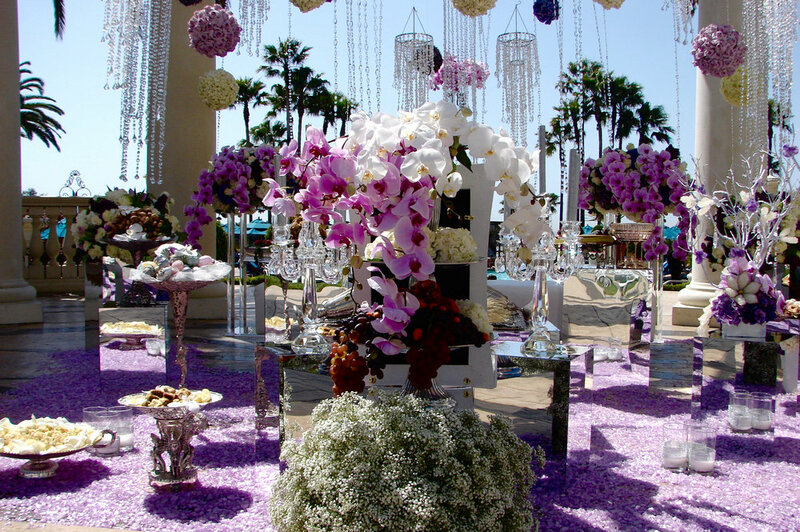 We go above and beyond by sourcing only the finest flowers and decor pieces, arranged seamlessly and meticulously to make your special day unforgettable. We offer locally and sustainably raised, organic Phalaenopsis and Cymbidiums in a full range of beautiful Spring and Fall colors ranging from 2 to 6" pots- all at an unbelievable price. 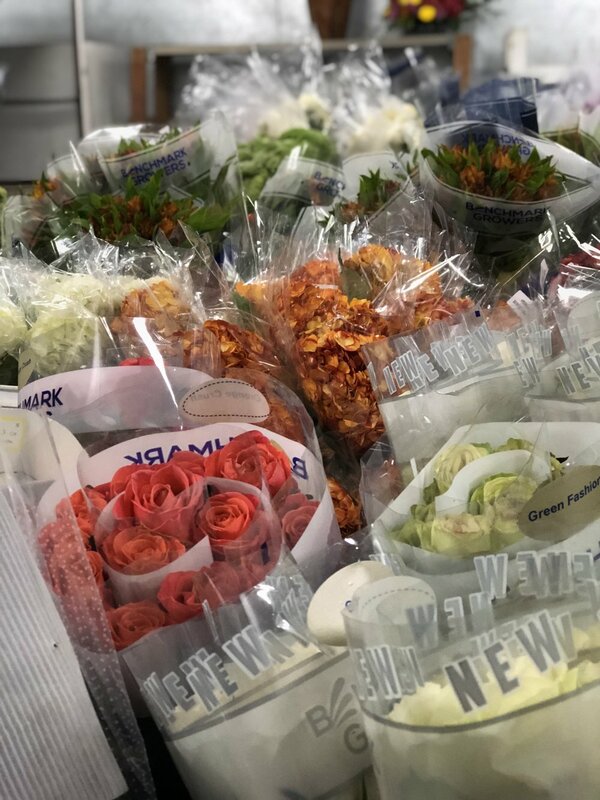 For the pros: whether you're a florist, event planner, decorator, or designer, we offer a wide variety of wholesale fresh flowers in numerous styles, year-round, and throughout every season. A 3-day introductory course where students learn the basic principles of composition and color as they pertain to floral design. Students will get hands on experience with fresh and dried flowers, learn proper usage of design tools and supplies, and will leave with a comprehensive knowledge of flowers, foliage, color schemes, and simple compositional ideas. Light ribbon work will also be covered. There is also a 1-day version of the course that will be on the first Saturday of each month. Fee: $450.00 (includes 3 days of class, with supplies and materials that you can keep at the end.) The 1-day version is $150.00. Schedule: Classes are held on the first Monday, Tuesday, and Wednesday of each month from 9:00AM to 3:00PM. Light lunch will be served. 1-day version meets the first Saturday of each month, from 9:00AM to 3:00PM. This course is for the student who has previous floral design experience. It covers industry terminology and new techniques with respect to line, form, mass, and filler materials. Additional design skills such as balance, symmetry, proportion and scale will be covered, as well as more abstract aesthetic concepts like rhyme and harmony relative to color and form. 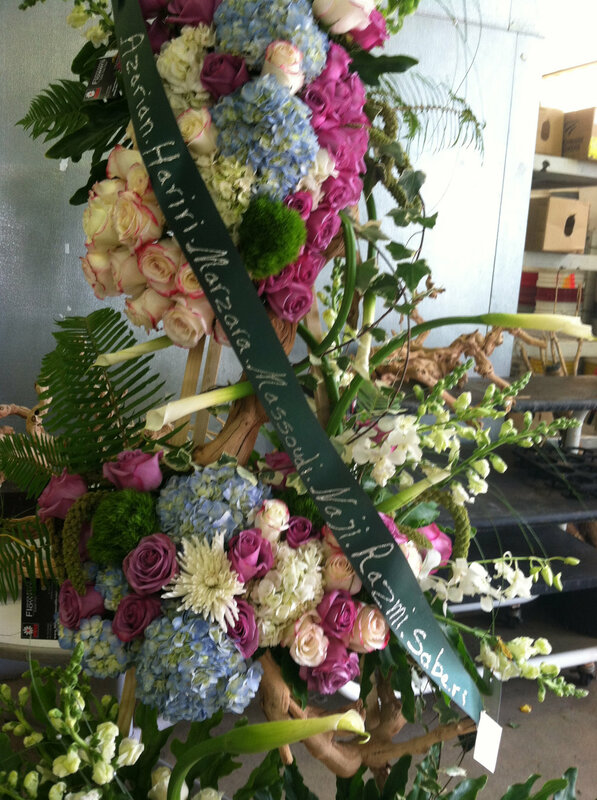 These concepts will then be applied to designs for weddings, funerals, and holiday arrangements. 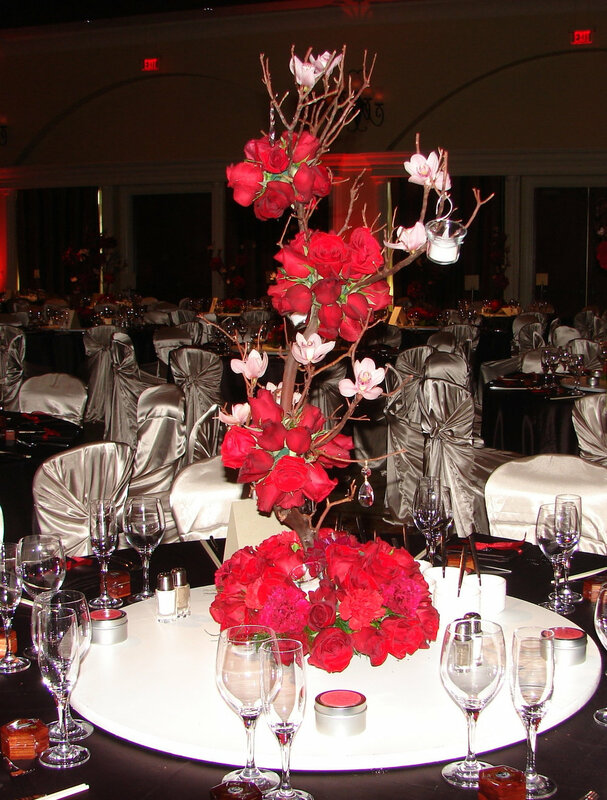 Other arrangements such as triangular, round, centerpiece, European, and Ikebana will also be covered. At the end of this course, the student will have both the confidence and the ability to be better prepared in professional floral design environments such as shops, studios, and trade shows. As always, all work will be peer-critiqued and students can take their arrangements home. Schedule: Classes are held on the second Monday, Tuesday, and Wednesday of each month. Time is from 8:30AM to 4:30PM. This is a comprehensive course that fully prepares students for a wide range of professional jobs in the floral industry. Business-specific terms that pertain to floral merchandising and purchasing operations will be covered, as well as other accounting concepts that pertain to floral design businesses. Marketing techniques and client retention will also be studied, and students will leave with confidence in landing high end wedding and event design gigs. The course will conclude with students exhibiting a mastery of color schema, principles of design, arrangement and composition, and business standards and techniques that are needed to excel in todays fast-paced floral industry. Schedule: Classes are held on the third Monday, Tuesday, and Wednesday of each month from 8:30AM to 4:30PM. This course prepares students for a wide range of management and ownership level jobs within the floral industry. Students will learn about purchasing terminology, introduction to vendors in the flower mart worldwide, merchandising, financing, advertising, selling, shop design and display, city regulations and employee relations. Sound management practices help assure students success as a retail florist. Resume making, photography, and portfolio curation will also be covered. Schedule and Fees: $150.00, 1-day lecture and session, all materials and handouts are free to keep. Times; 8:30am to 4:30pm - Contact us for exact dates. A Certificate of Completion Credential will be issued at the end of this course. 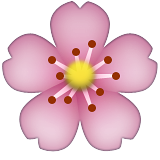 Experience the wonders of Ikebana, the Japanese art of flower arrangement. Students will learn the basics and will be able to create their own stunning pieces. Topiary (trimming and shaping into recognizable forms and figures) and other speciality designs will also be covered. This is a one-day course that will give you essential design skills to differentiate yourself in today's crowded and oversaturated design industry. Schedule and Fees: $199. 1-day session, all designs and handouts are free to keep. Times: 8:30am to 4:30pm. Contact us for exact dates. In this class, students will master the fundamentals of planning the wedding day, starting with the consultation with the bride and groom all the way to the development of a timeline, budget, and contracts. 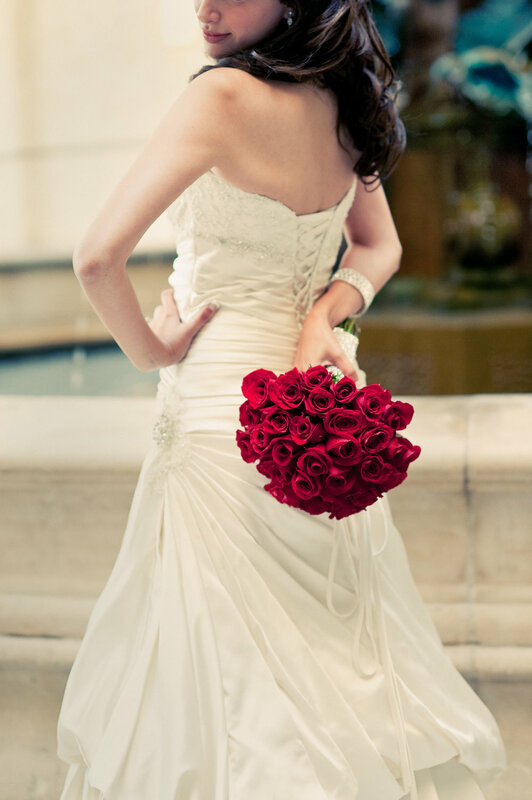 Floral arrangements will include boutonnieres and corsages, leis, church decorations, table set-ups, bridal bouquets, maid of honor/bridesmaid's bouquets and flowers for the ring bearer and flowergirl. The curriculum is also customized for different cultures and traditional weddings, such as: Chinese, Persian, Indian and traditional Catholic. This class will also cover church decorations including: arches, pews, isles, pomanders, pedestals, candelabras and the altar. We will also work on decorations for the reception hall, which includes: centerpieces, cake and food tables, as well as stage decorations. Schedule and Fees: This 3-day course includes the registration fee, materials, and supplies, for only $450.00. Times; 3 days, from 8:30am to 4:30pm. Contact us for exact dates. Halloween – For Halloween, students will work on fun and funny designs that have a spooky scary theme. Color and design will be emphasized the highlight the aesthetic of the particular occasion. Thanksgiving – For Thanksgiving, students learn to combine fruit and vegetables with flowers into beautiful arrangements that bring to life any environment for the day of feasting and giving thanks for divine favors and kindness. They'll make basket arrangements and cornucopias combined with beautiful fall foliage and flowers and dried or fresh wheat and pods. Christmas – For Christmas, students will use candle and ornament transformations as an example to evoke the imagination towards dreams of royal apparitions with everything from holiday glitz or to something just simple and elegant. 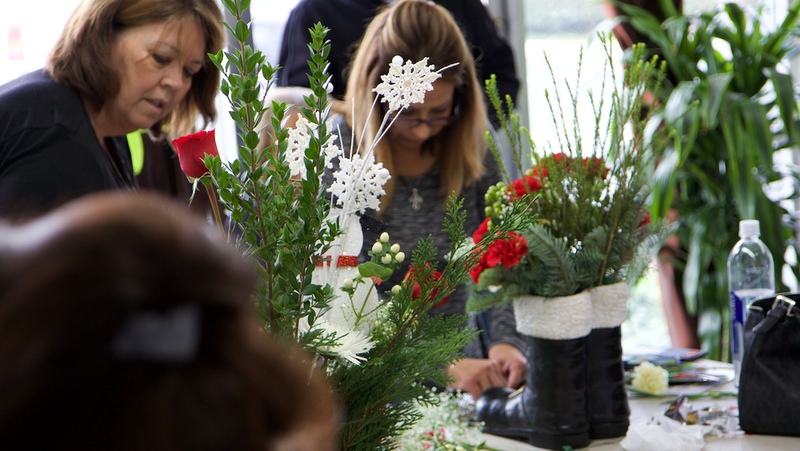 Specifically, students will work on center pieces, wreaths, swags and garlands, with the beauty of fresh evergreen combined with the spirit of Christmas ornaments. In this course, color terminology and light painting and also the art of different ribbon and bow making will be covered. Schedule and Fees: This is a 3-day course (each day covering a specific holiday) which includes the registration fee, materials, and supplies, for only $450.00. 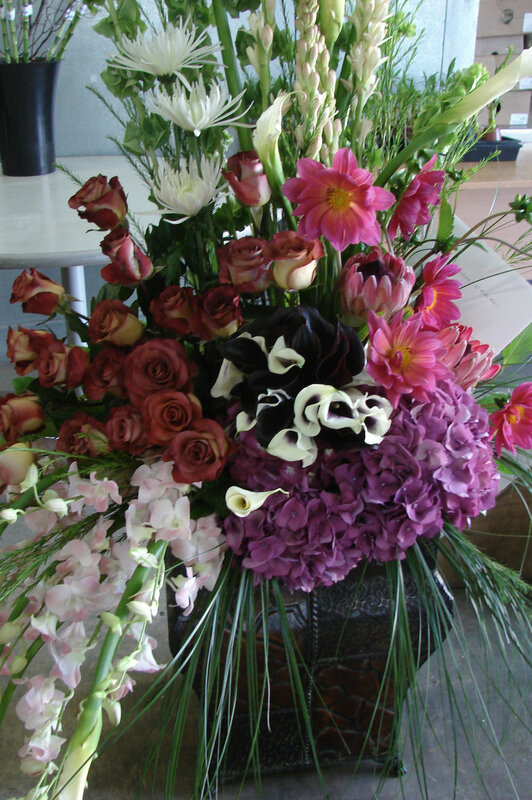 In this class, students will learn the fundamentals of designing funeral and sympathy floral arrangements. Students will also focus on international and patriotic ceremonial funeral designs, as well as more cultural and traditional funeral arrangements. We will incorporate colors and designs for various countries and cultures. 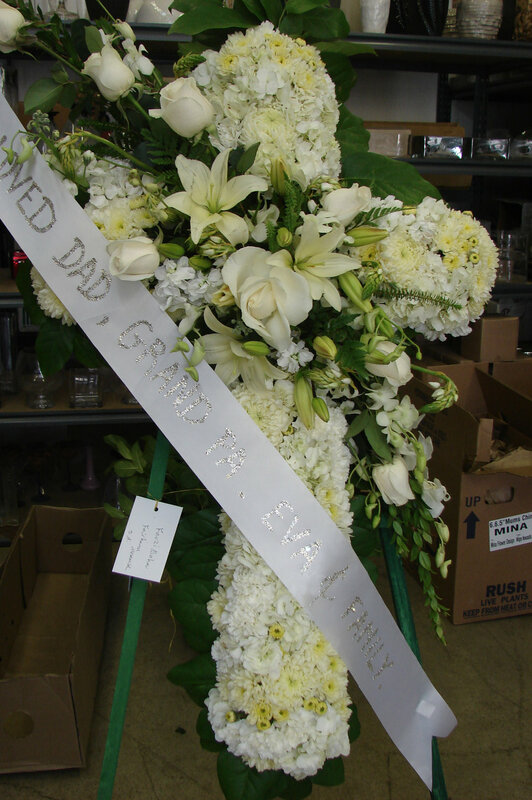 We will work on different designs and shapes such as spray on eases,, or easel arrangements, wreaths, hearts ( open or closed), and casket pieces for both open and closed casket ceremonies, as well as designs centering around ribbons, banners, and different types of flags. Classes Schedule & Fee: This $199, 1-day course includes registration fees as well as materials and supplies that are free to take home..
Times: 1 day, from 8:30am to 4:30pm. Contact us for exact dates. 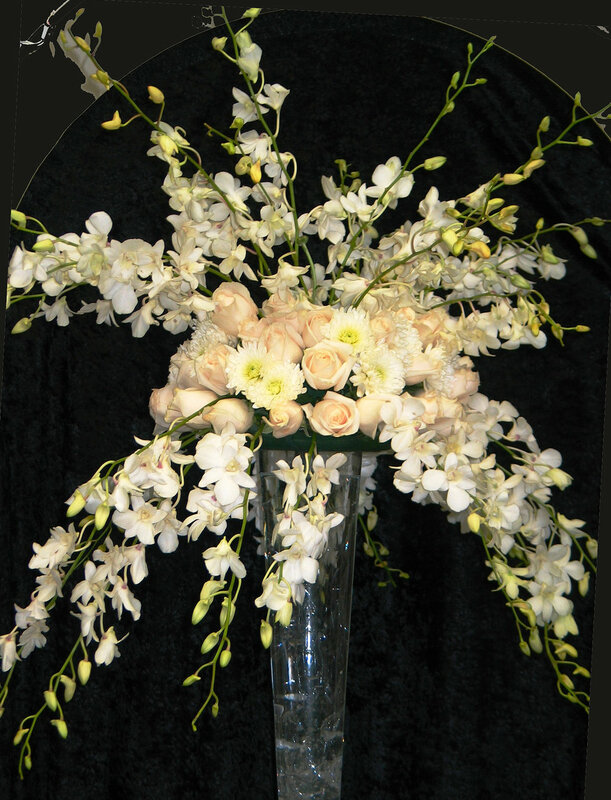 Silk design incorporates the iconic "fiber of kings" into the beauty of long lasting floral designs. This method of decor is useful in many applications and popular among interior designers who require that everything within the project has a perfected texture, color, and balance. In this course, students will learn light interior design mixed with floral arranging for the home, office, or hotel. Concepts of color, texture, and size will be thoroughly covered and applied in this course. Classes Schedule & Fee: This 1-day course includes registration fee, materials and supplies for just $150. Mina Asadirad, the founder of Mina Flower Design, is a CFA (California Floral Association) and Ohara School certified instructor and floral designer. 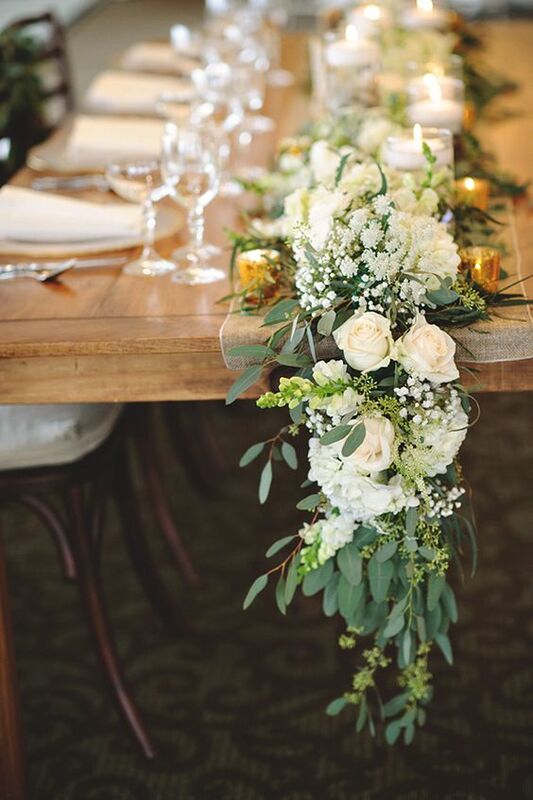 She has been teaching and practicing since the 1980's, and with Mina Flower Design (since 2005), she brings her skills and vision to the table to serve SoCal clients with enthralling designs for all types of ceremonies and events, as well as overseeing wholesale and retail flower aspects of the business.